Story Lab is an ongoing story incubator that nurtures new screen content and new storytellers from communities in Western Sydney, and strengthens networks with producers, broadcasters and commissioning editors. The program recognises that ‘story’ is at the heart of screen content. 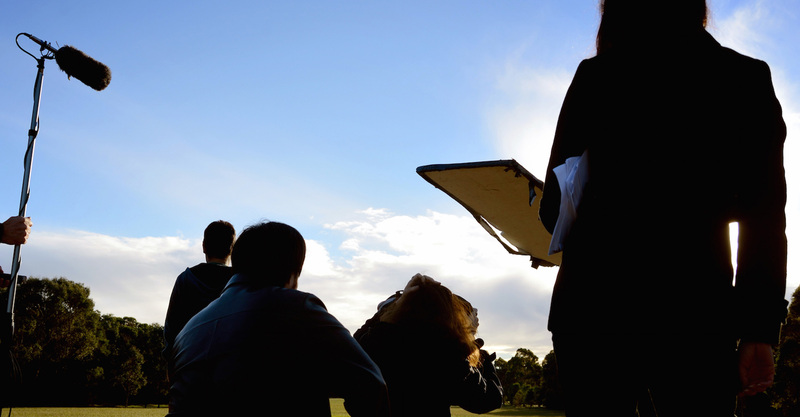 In addition to supporting entry-level, emerging and mid-career screenwriters and their individual projects (providing workshops, mentorships and expertise in honing the well-developed script), participating writers will also be engaged in collaborating on story ideas, participating in writers room experiments and table reads, and undertaking story assignments from different sources (such as researching an identified local story idea, or developing the loglines, synopses, and pitch documents for projects in development) and developing the story materials required by producers and commissioning editors. The program also actively links emerging screenwriters with producers, broadcasters and the screen production sector. An important objective for Story Lab is to build sustainable links with these stakeholders and maintain a mechanism for regularly updating them on the new story material arising out of the program. 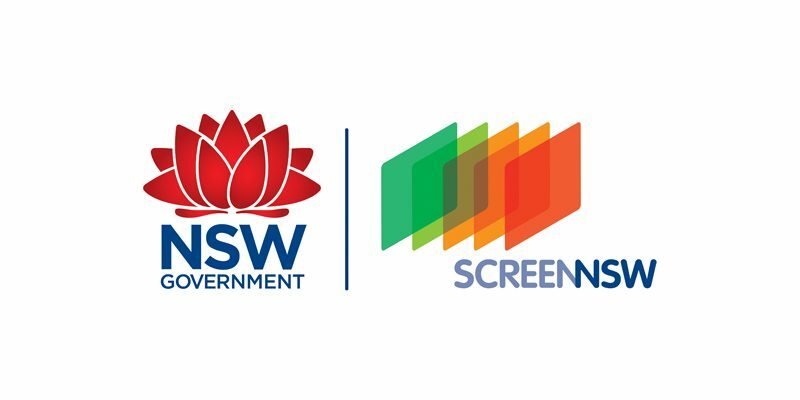 This project is funded by Screen NSW. 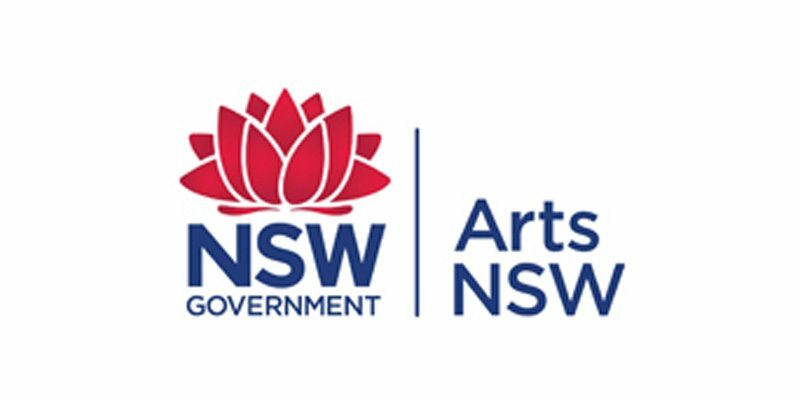 ICE receives core funding from Arts NSW.